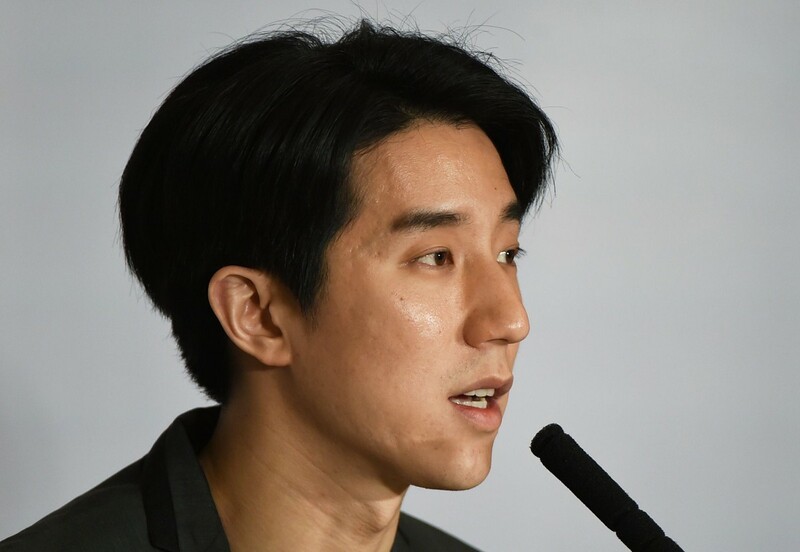 Hong Kong actor Jaycee Chan, son of kung fu superstar Jackie Chan, who was suspected of drug use back in Aug, spent his 32nd birthday in detention on Wednesday and revealed a new outlook on life, ent.163.com reported. 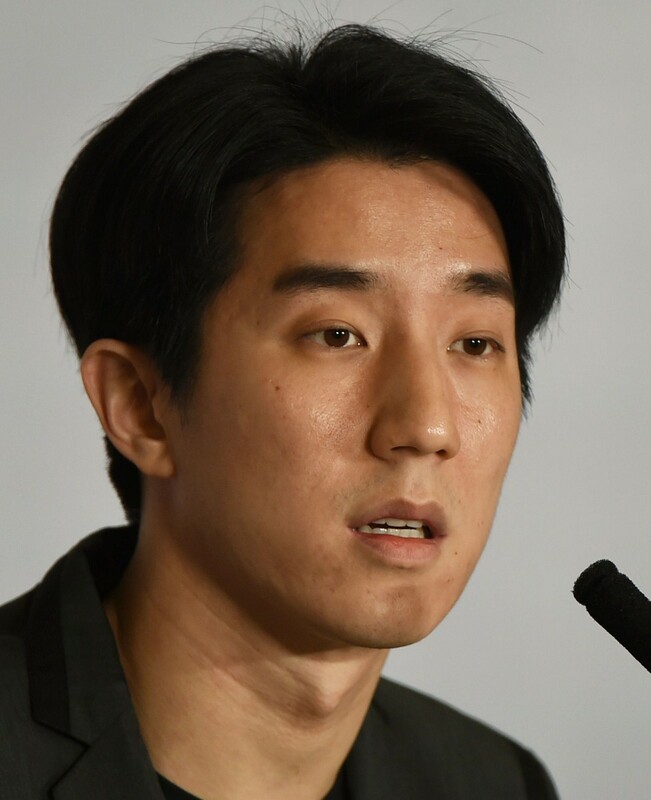 His broker quoted Chan's mother, Joan Lin, as saying that Jaycee Chan has repented and turned over a new leaf, borrowing more than 100 books to read in the last 113 days in detention. He has also started writing songs and film scripts. 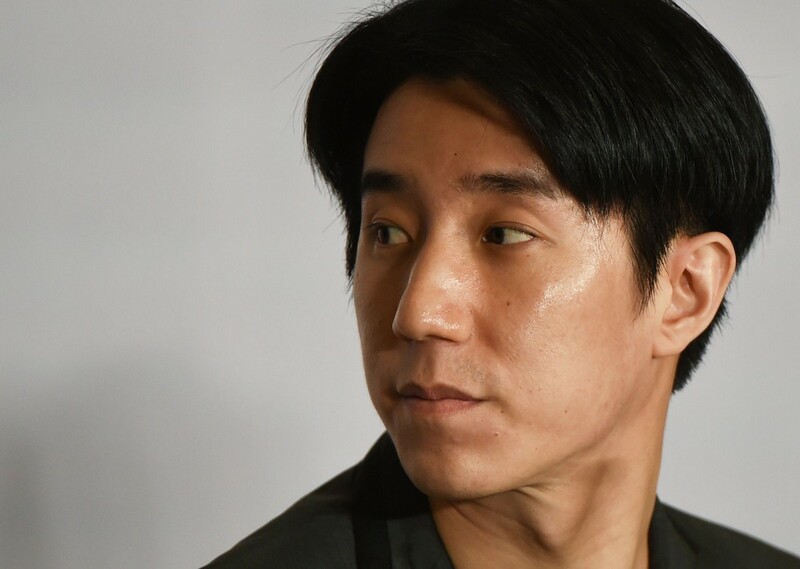 Jaycee Chan seldom read books before, even asking his colleagues to read out film scripts for him, claiming he has dyslexia. His mother said "he has really changed". 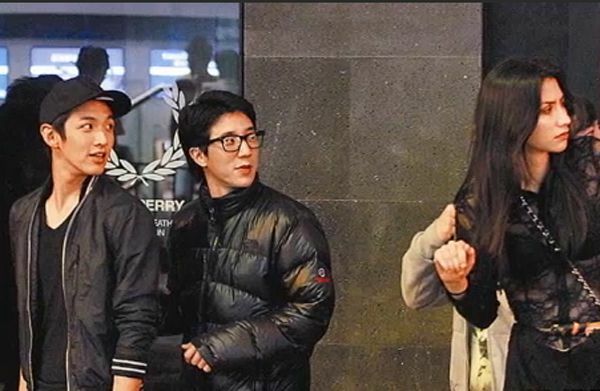 Jackie Chan, who is busy on a film shoot, commented in an interview that his son was too "playful and naive" to understand the serious consequences of drug use. 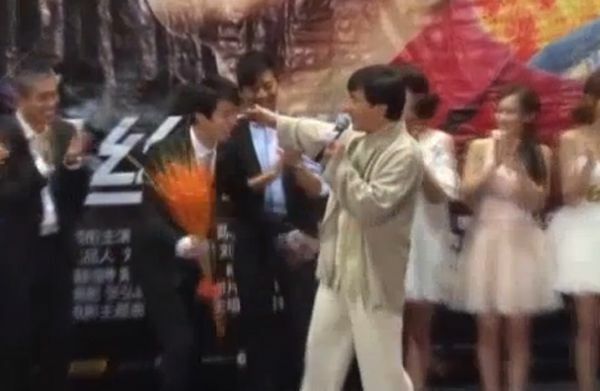 Jackie Chan said if he had known about it earlier, he would have beaten his son "to death". 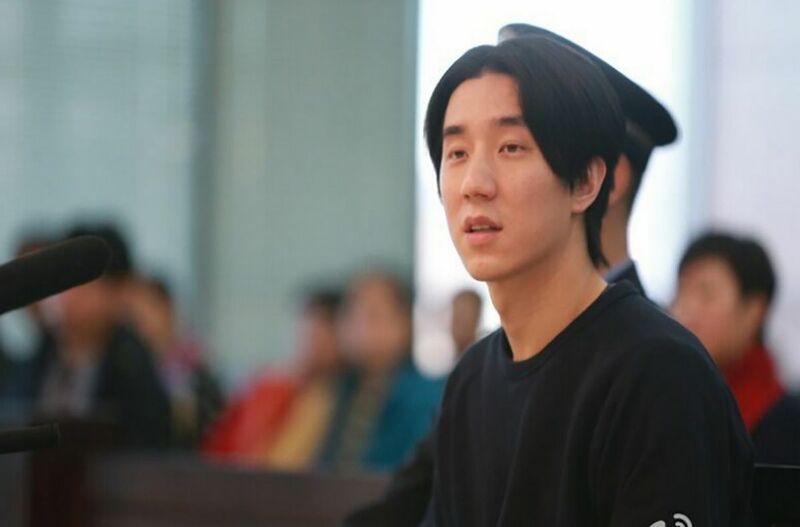 aycee Chan, son of actor Jackie Chan, is ready to start over with his life and career after a six-month jail sentence on drug charges. The caption attached to the photos says congxin kaishi, which literally means "start from the heart", and also sounds the same as "start from the beginning." 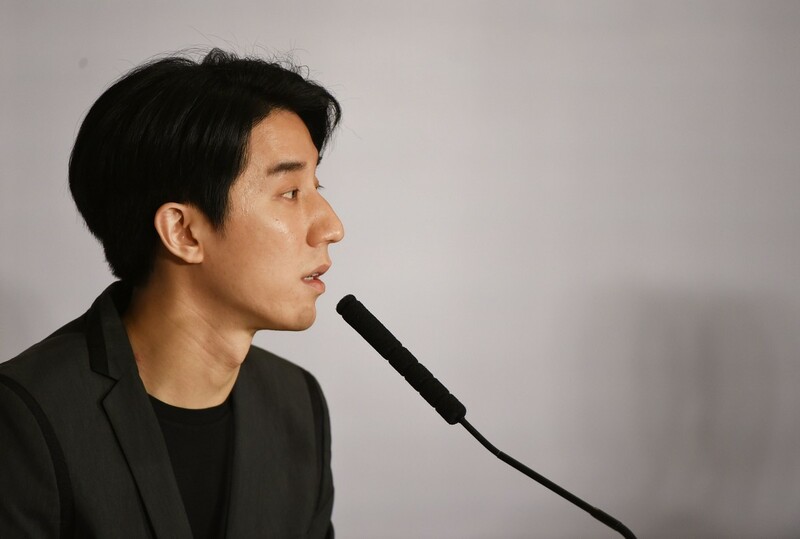 Hong Kong action superstar Jackie Chan's only child, Jaycee Chan, held a press conference in Beijing today after his release from jail on Feb 13. 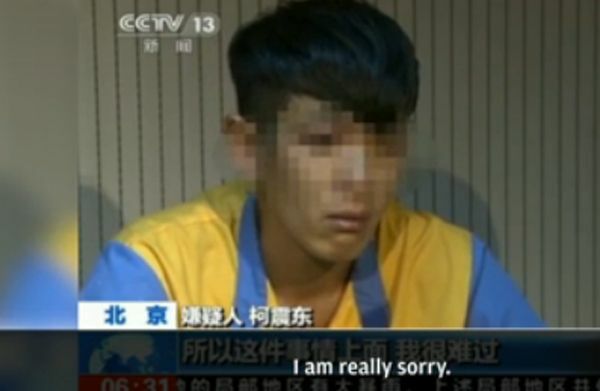 It was his first formal apology after his release. 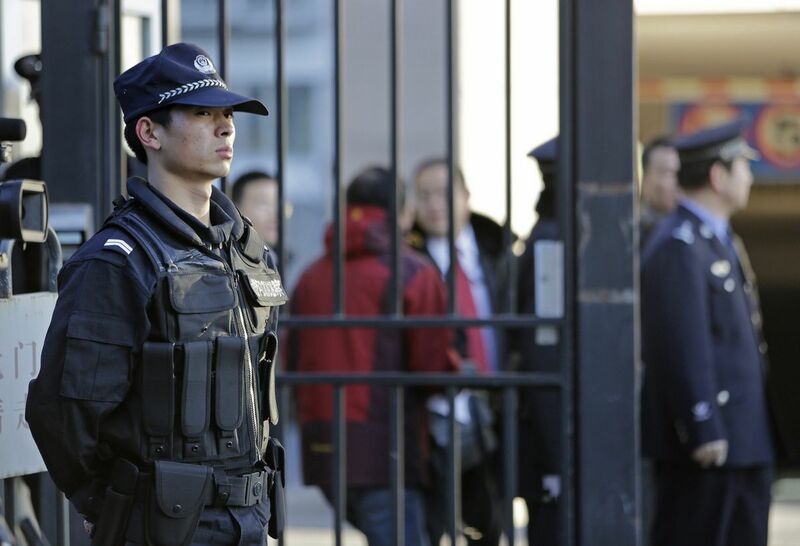 Chan was released from a Beijing prison on Friday, after serving a six-month sentence for sheltering drug users. 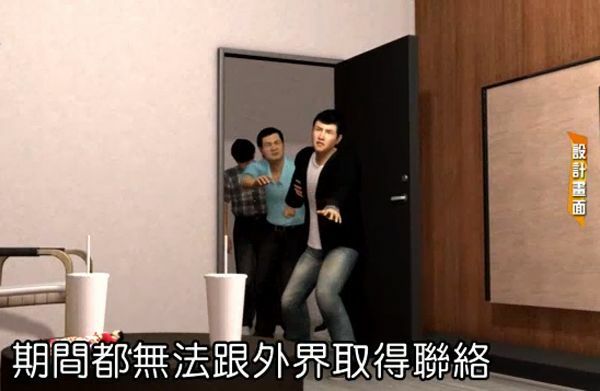 Chan clarified that his father did not help him get a lighter sentence, and added that he was treated the same as everyone else while in detention and prison. 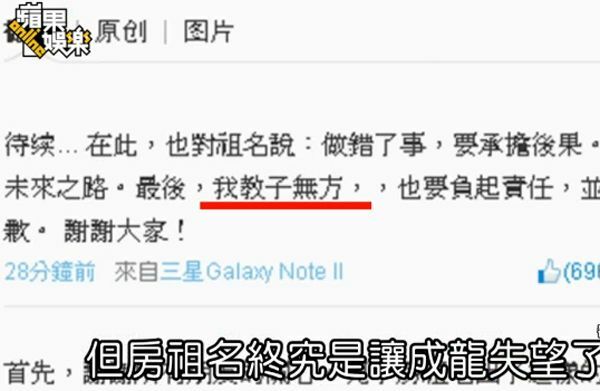 Said Chan: "I did something wrong and I should admit it". "I was not a good role model for the younger generation, I will mend my ways and hope to be given another chance to reform." 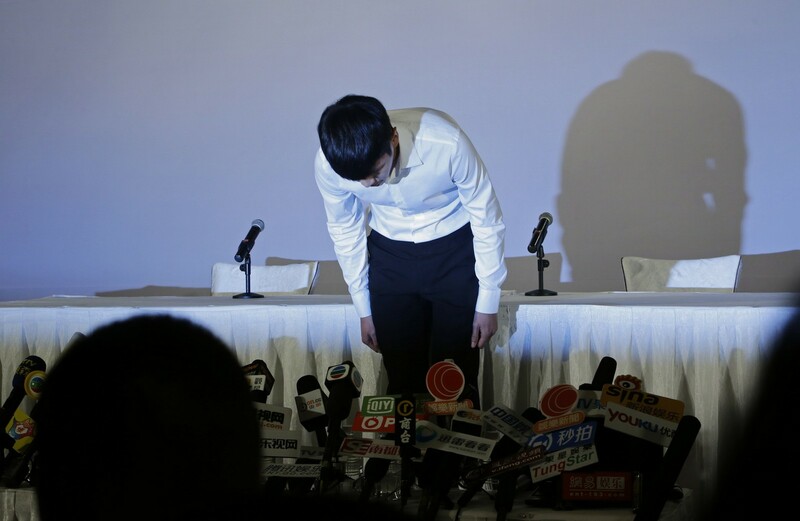 In his nearly four-minute speech, he said he has "corrected his values" after the incident. 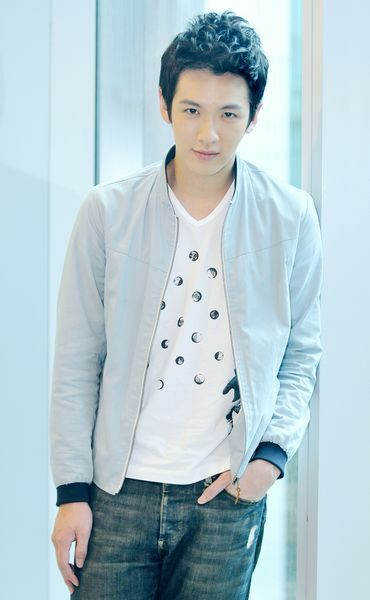 "In the past I really didn't know how to cherish the things around me," he said. "After this lesson, it's even clearer to me what I need to do in the next phase of my life, and what I should never do." 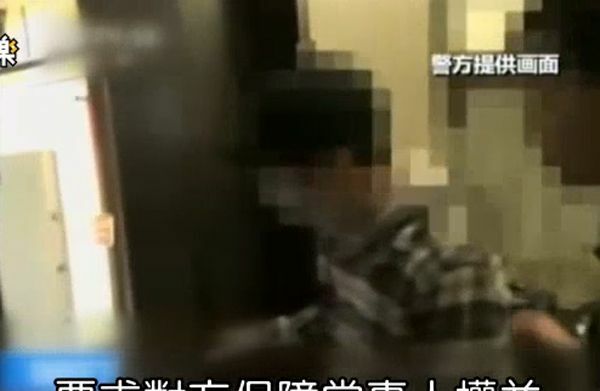 Chan was arrested in August last year after police raided his home. 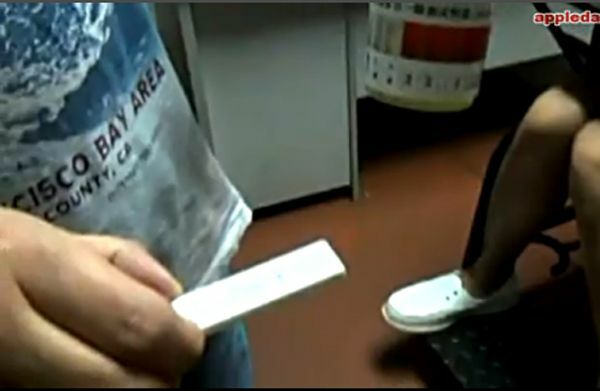 Police found 117.7g of marijuana in his apartment, and he also tested positive for the drug. 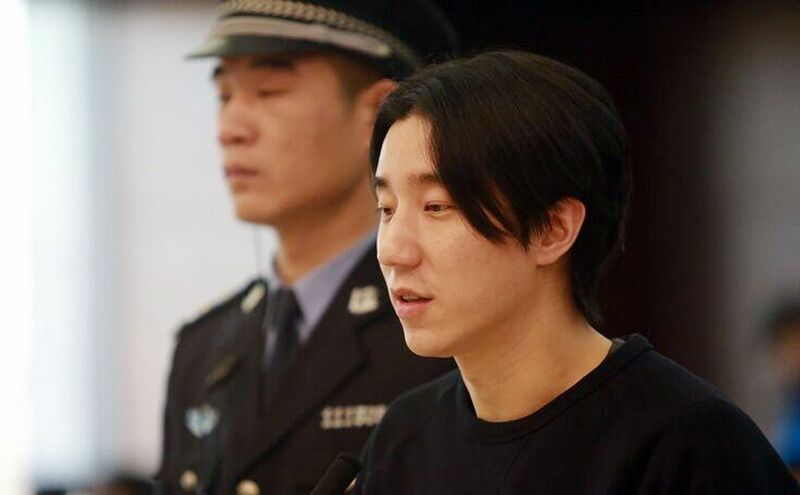 The younger Chan, a 32-year-old actor and singer, was formally charged with "the crime of sheltering others to take drugs" after testing positive for marijuana, with police saying they found 100 grams of the drug at his home. 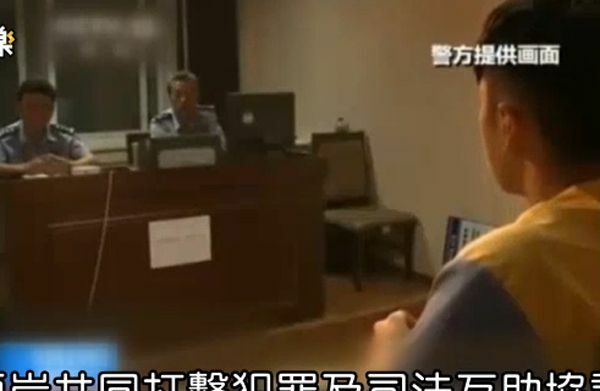 A judge in Beijing's Eastern District Court, where Chan was being tried, sentenced Chan to six months in prison and fined him 2,000 yuan (S$431), according to a microblog post by the court. 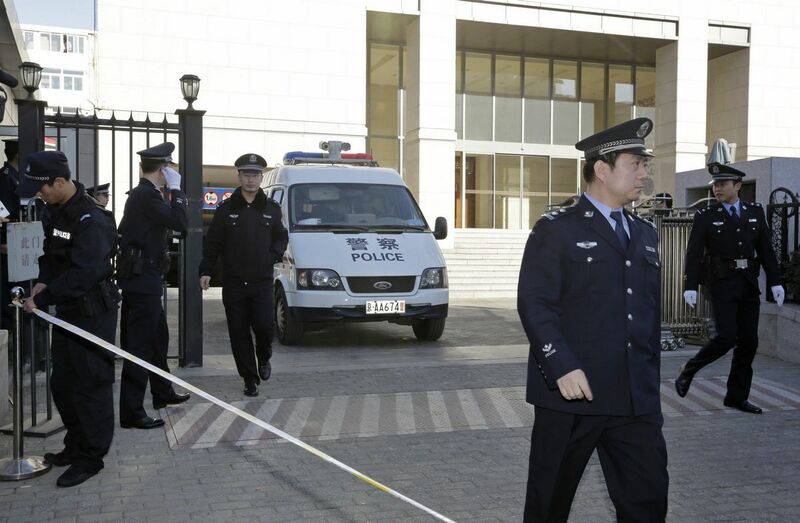 Chan is likely to be set free in over a month as the authorities would take into account the time he had spent in detention since last August, according to Si Weijiang, a lawyer. 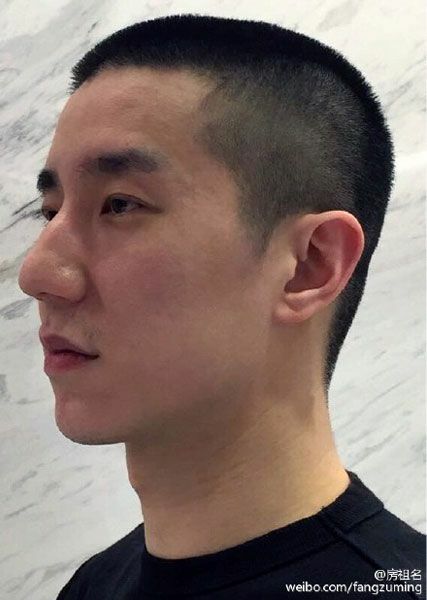 Prosecutors said Jaycee Chan had made his home available for two people, surnamed Ke and Li, to smoke marijuana. 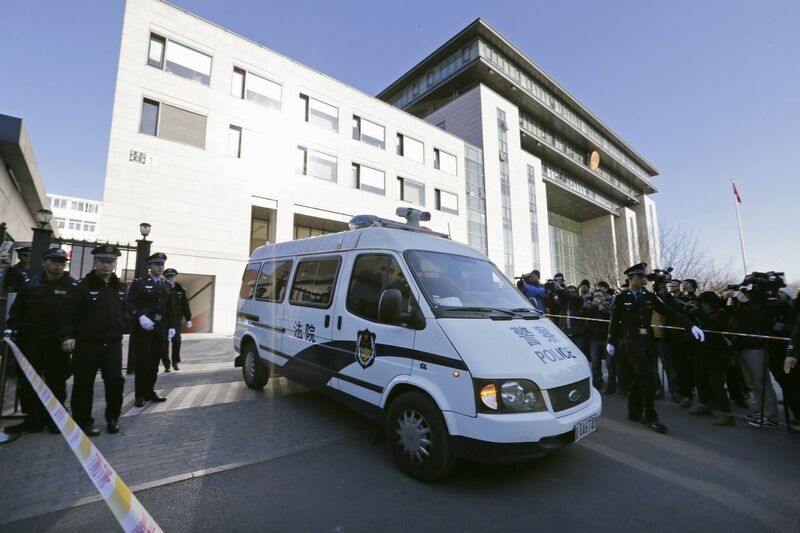 The court said Chan had "voluntarily pleaded guilty" to the prosecutors' allegations. 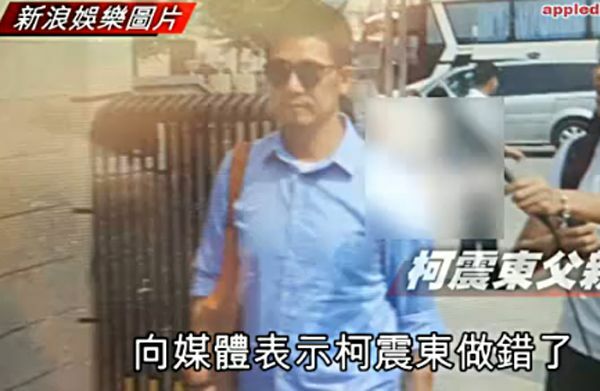 "I have broken the law and should be punished," Chan said in his final statement to the court, according to the microblog. 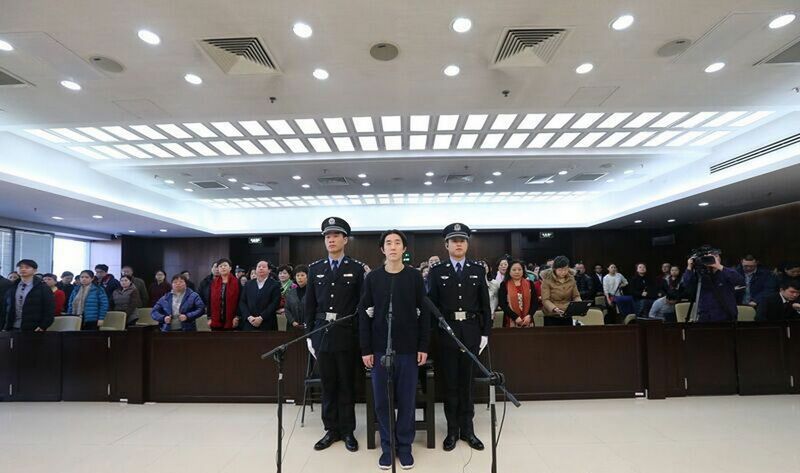 "When I return to society, I will not repeat this because I have let my family and friends down yet again." 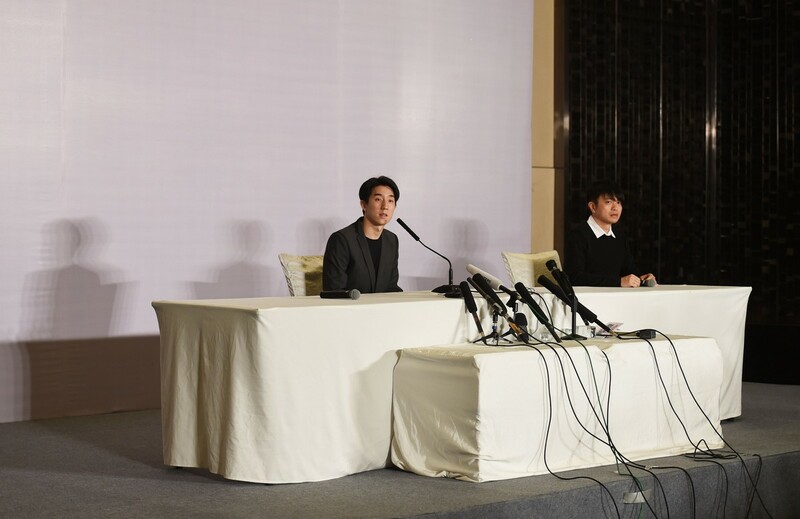 Taiwan movie star Kai Ko attends a news conference in Taipei after being released from a two-week detention by Beijing police. 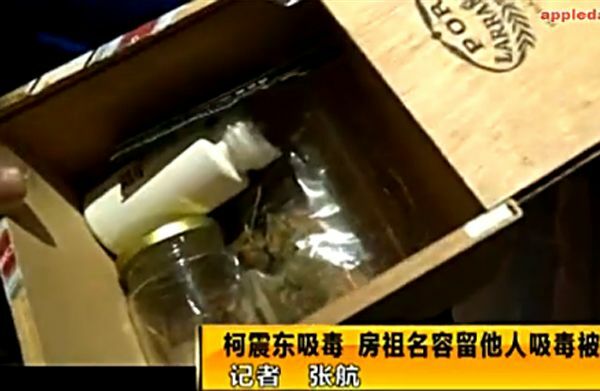 Ko, 23, was arrested in Beijing in a marijuana bust on Aug 14. 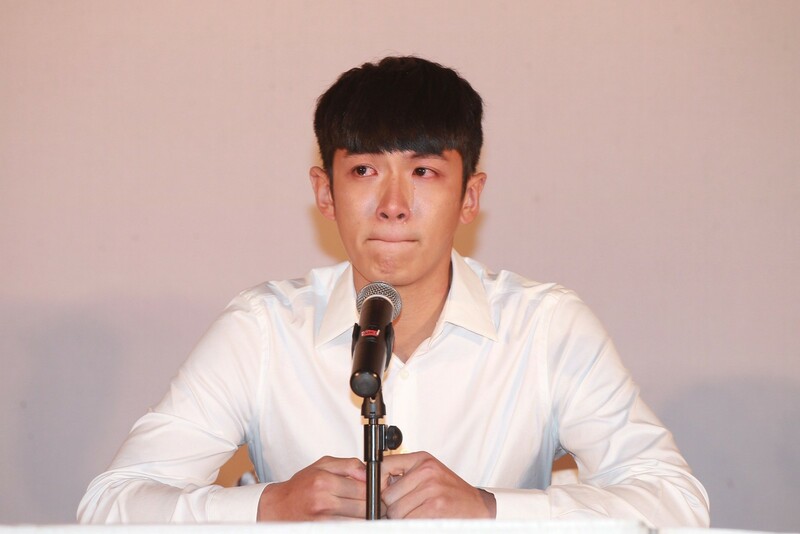 The actor broke down in tears when speaking to the press. 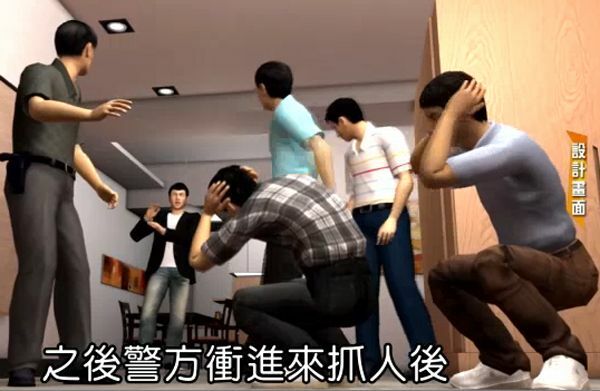 He said he had behaved selfishly and put his family under tremendous stress. 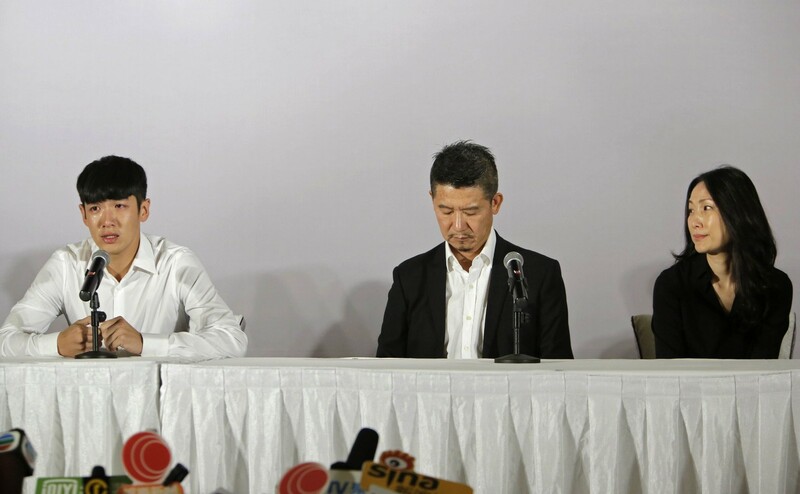 Ko said that he had not anticipated the degree of the scandal's influence. 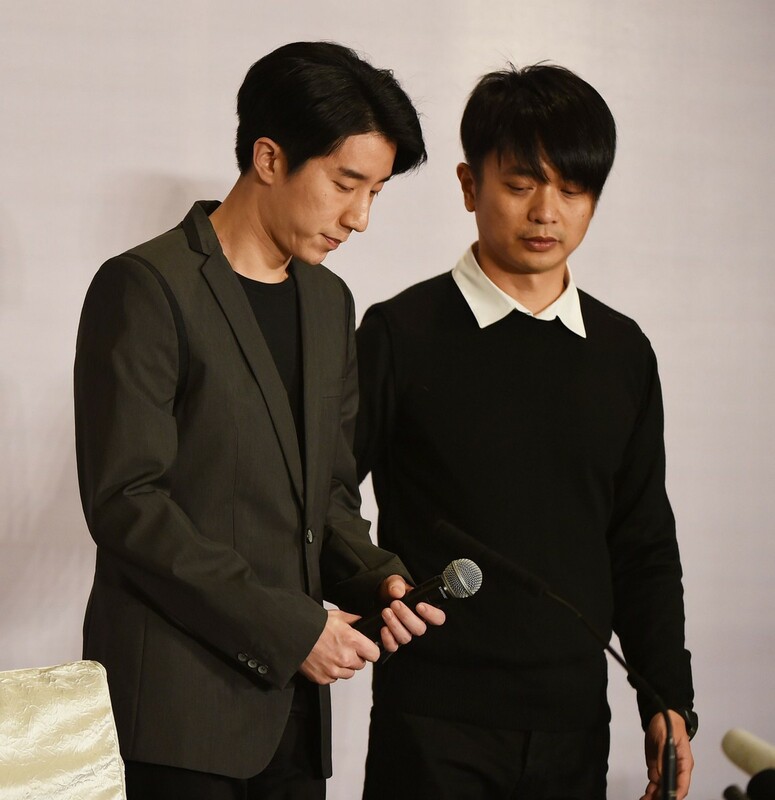 He said he had disappointed his agent and all the people he has worked with, including directors, fellow actors, crew members and advertisers. 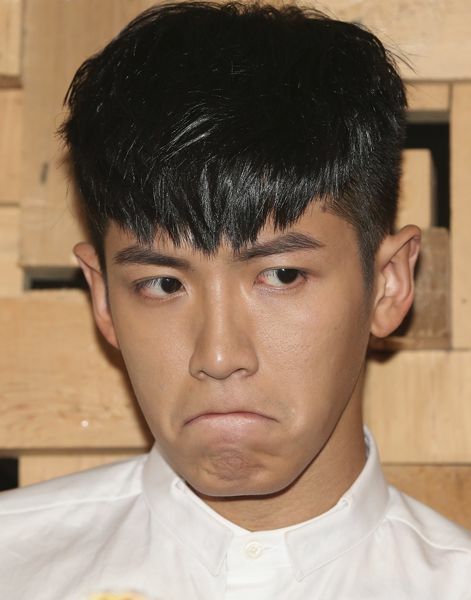 Ko said that he has to face his mistake, urging his fans to stay away from illegal activities. 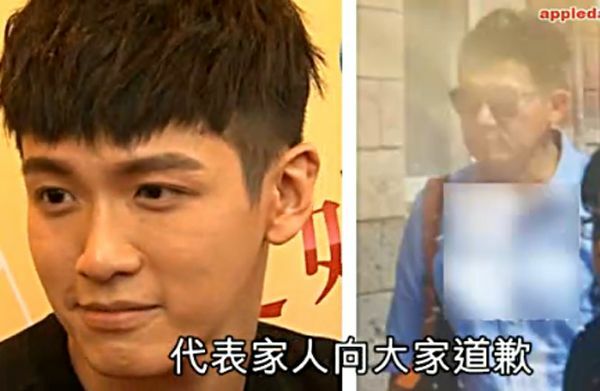 The actor described the incident as an "ugly scar" that will serve as a reminder of the price for making such a mistake. 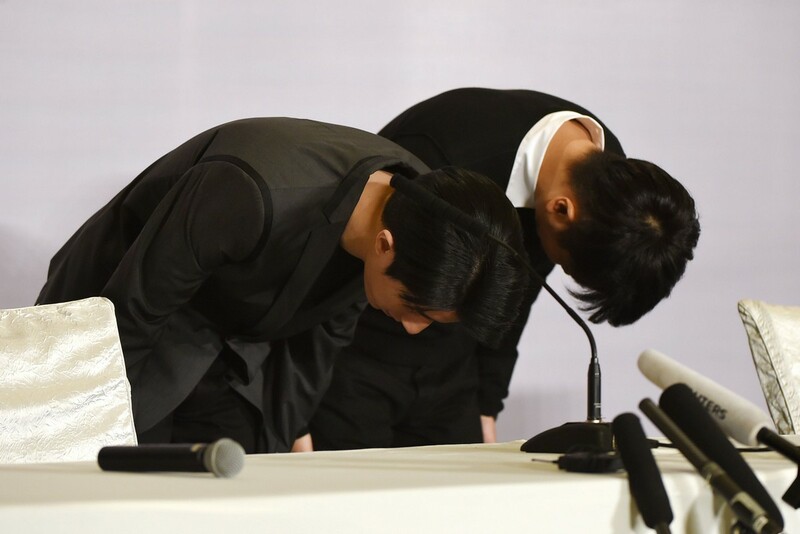 Ko's father and agent also apologised in front of cameras at the press event. 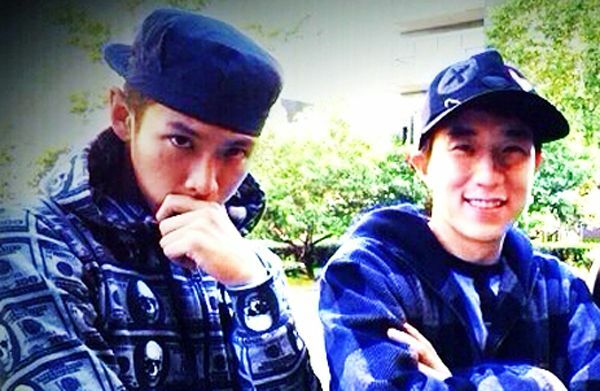 Ko's father said that he has always wanted his children to see him as a friend. 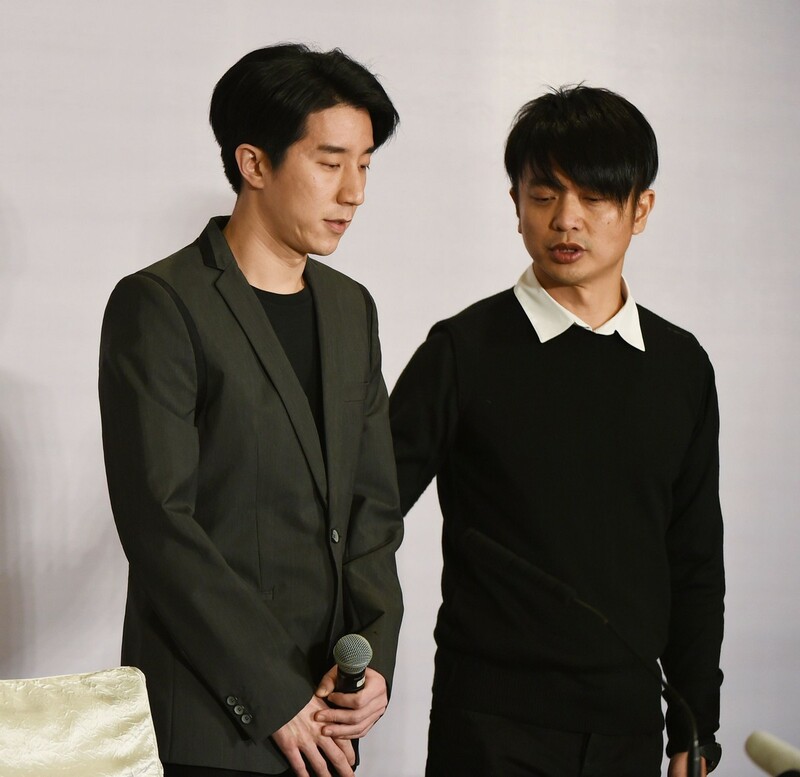 "I've always believed that love can solve all problems, but as a public figure, (my son) has made a bad example of himself, and as his parents, we blame ourselves," Ko's father said. 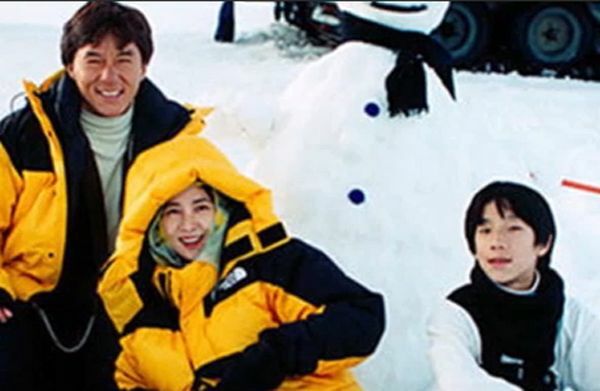 Ko said that he was happy to see his parents upon his release, and that they have been encouraging him to think positively. 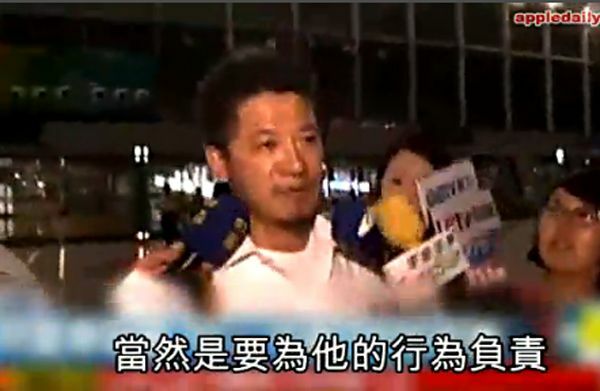 When asked what his next step is, Ko said that he will cooperate with the investigation. 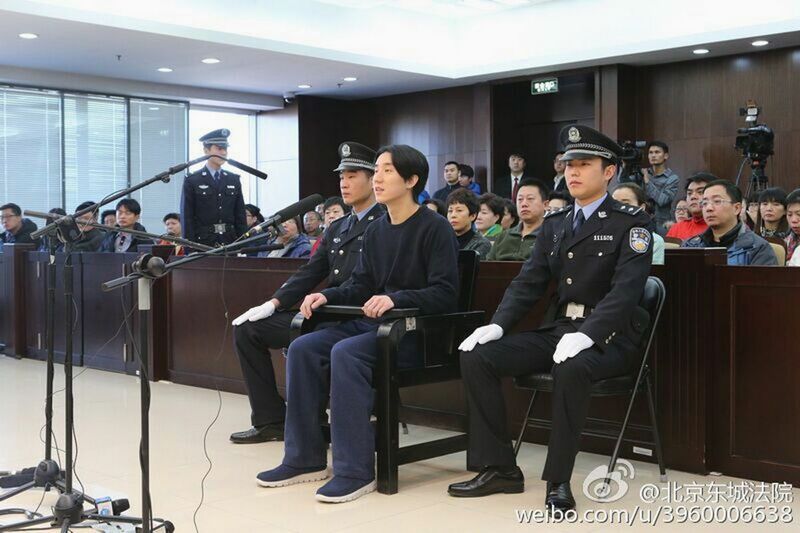 Rumours recently emerged claiming that Ko was given preferential treatment at the detention centre. 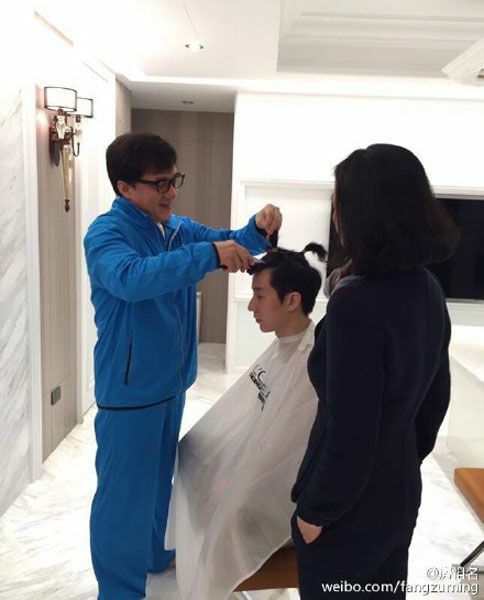 The actor denied the rumours, saying that he was treated in accordance with the centre's regulations. 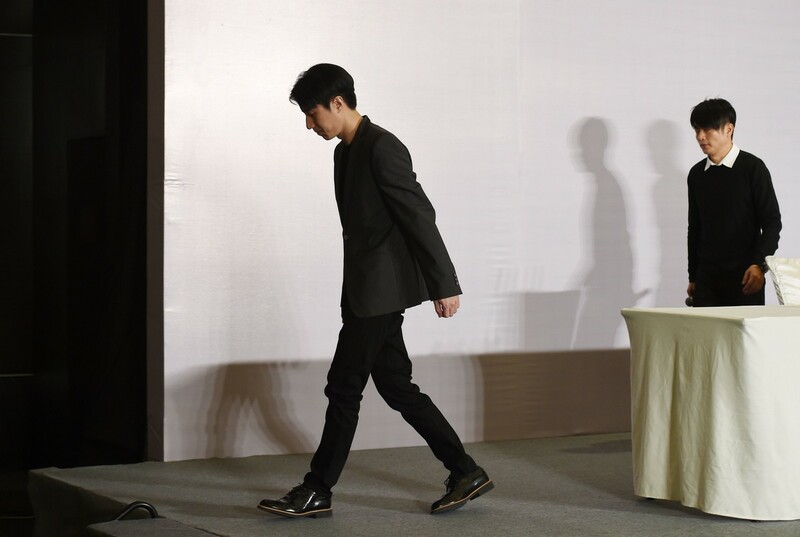 Hong Kong movie star Jackie Chan said Wednesday he felt "ashamed" of his son's detention on drug-related charges, adding he had "failed to educate" his child. 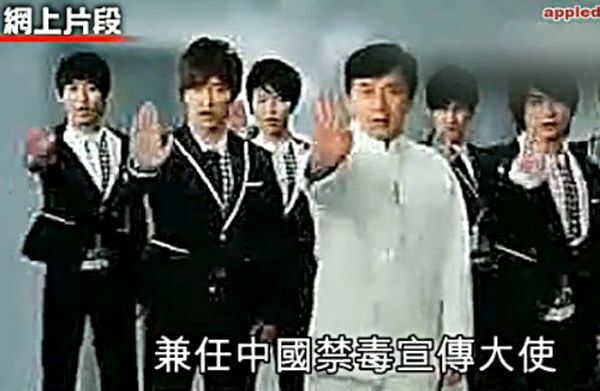 The charges were a potential embarrassment for kung fu star Jackie Chan, who has a high profile in China where he was appointed as a government-backed "anti-drug ambassador" in 2009. 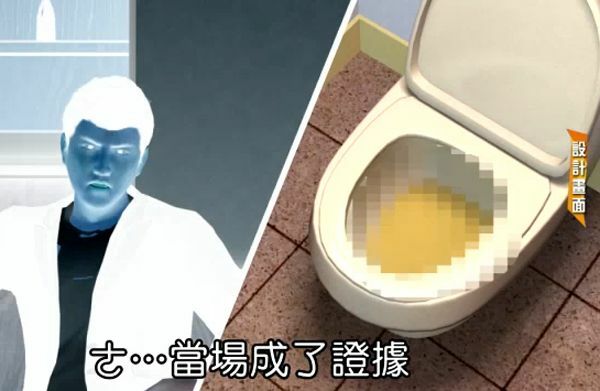 The "Rush Hour" star said in a post on China's Twitter-like Sina Weibo service that he is "extremely angry and extremely shocked" over his 31-year-old son's detention. 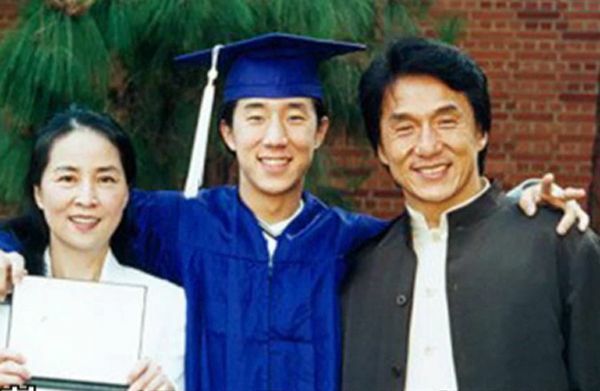 He has featured in several films but has not so far won the acclaim earned by his father, one of Asia's best known actors with a string of Hollywood hits to his name. 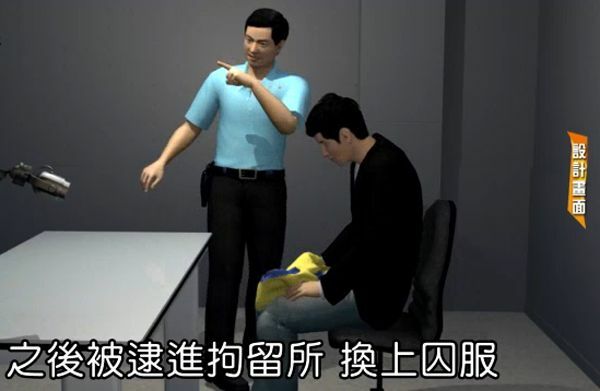 In his message, Chan addressed his son directly, saying: "If you do something wrong, you need to bear the consequences. As your father, I am willing to face the future with you together." 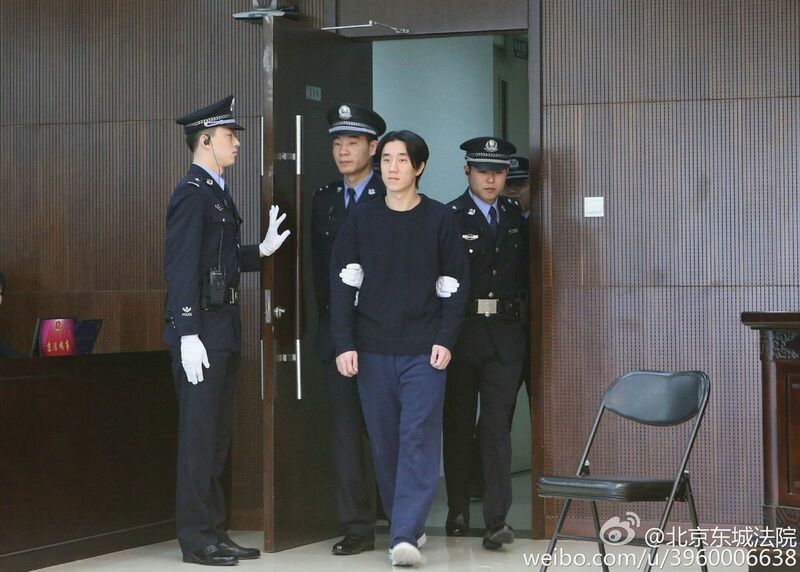 Actor Jaycee Chan was detained last Thursday night in Beijing on drug-related charges. 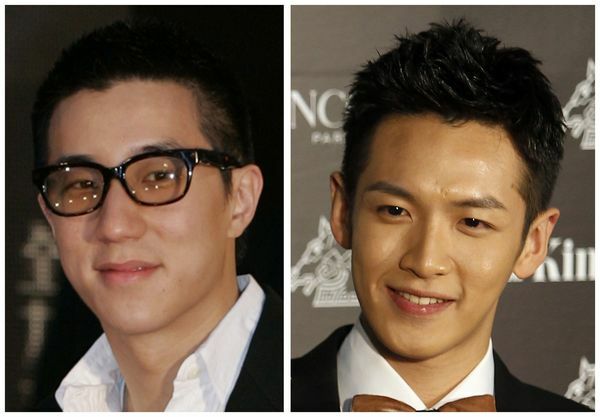 He and Taiwan actor, Kai Ko, both tested positive for marijuana consumption. 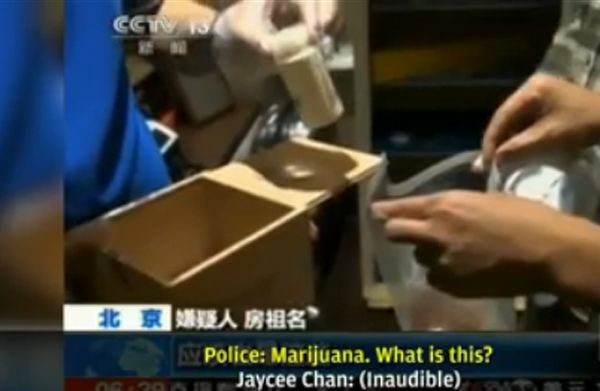 Earlier, a video was released by Beijing police that showed Chan leading police into his home and showing them where he kept stashes of marijuana. 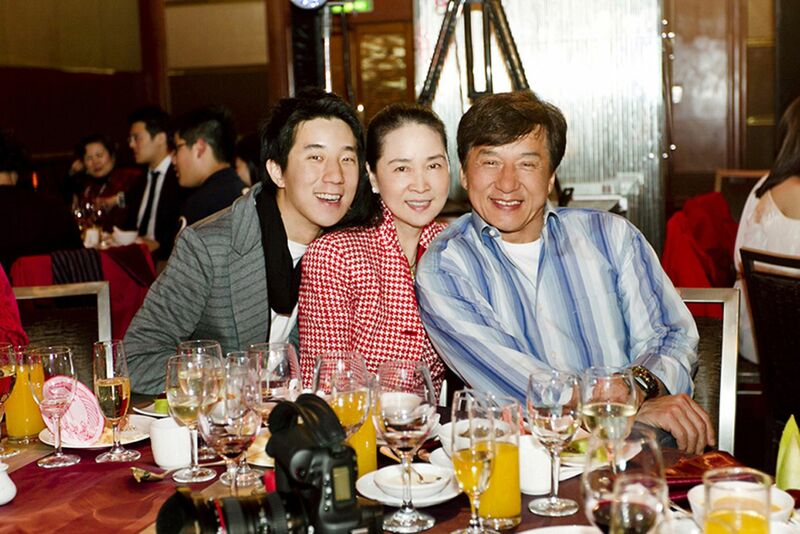 South China Morning Post reported that Jackie Chan had arrived in Beijing on Monday and was expected to visit his son on Tuesday afternoon. 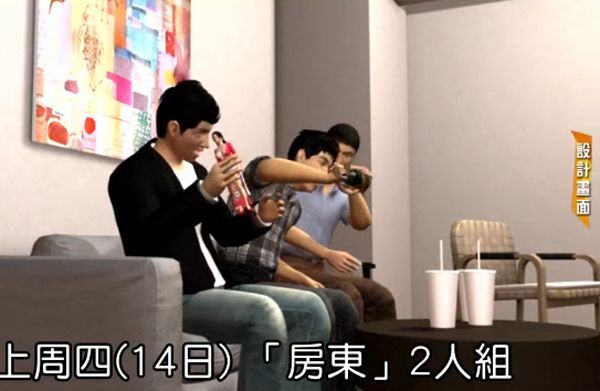 However, the senior Chan has yet to make any statements to the media. 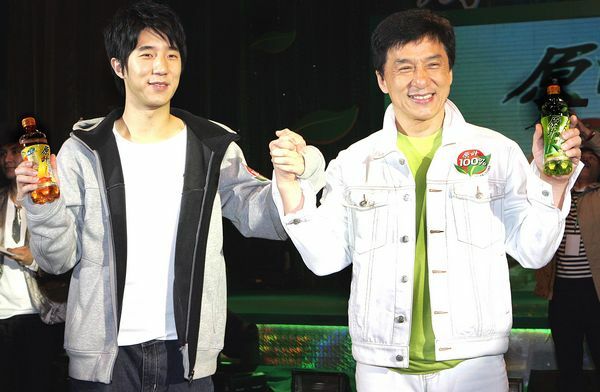 The 60-year-old Chan was named an anti-drug goodwill ambassador for China in 2009. 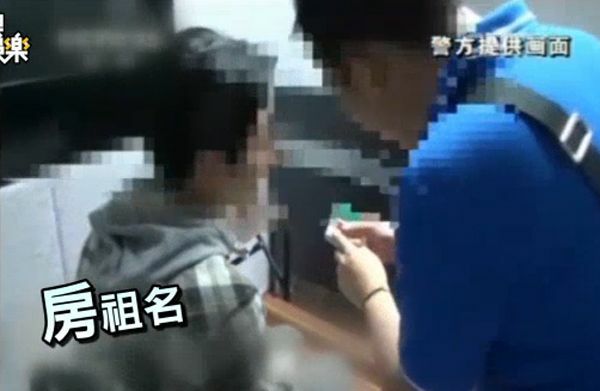 Accompanying footage also showed Ko in police custody, and giving a tearful confession of his drug consumption habit.